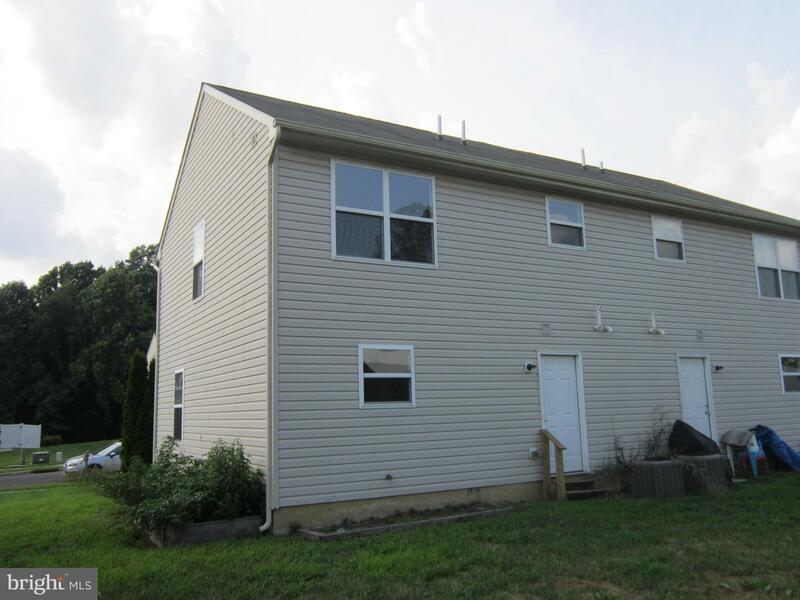 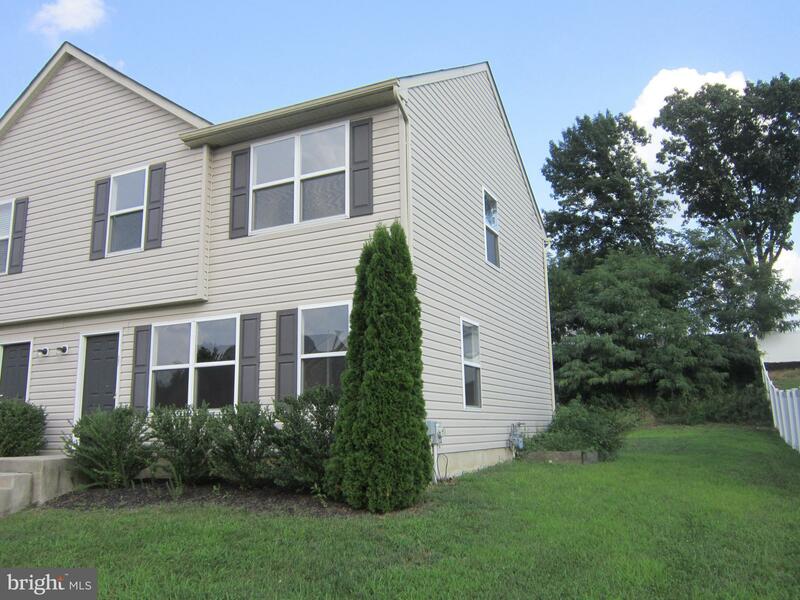 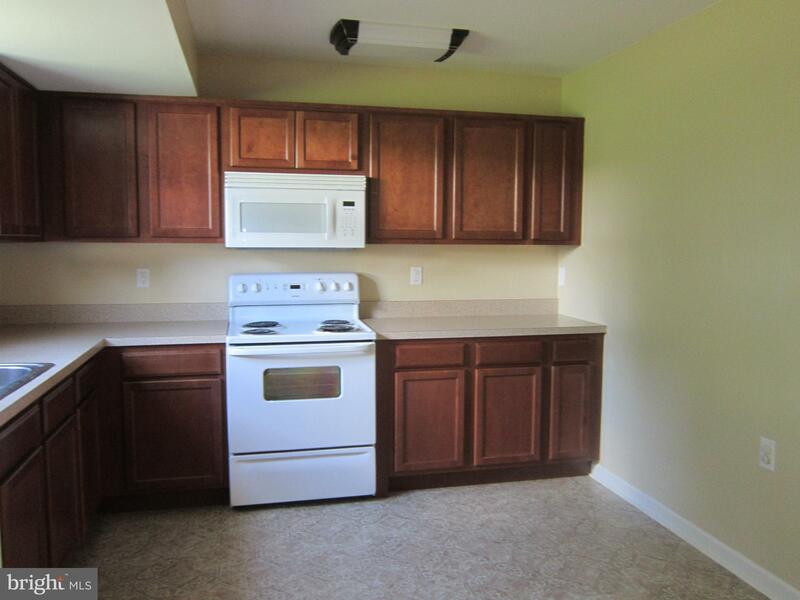 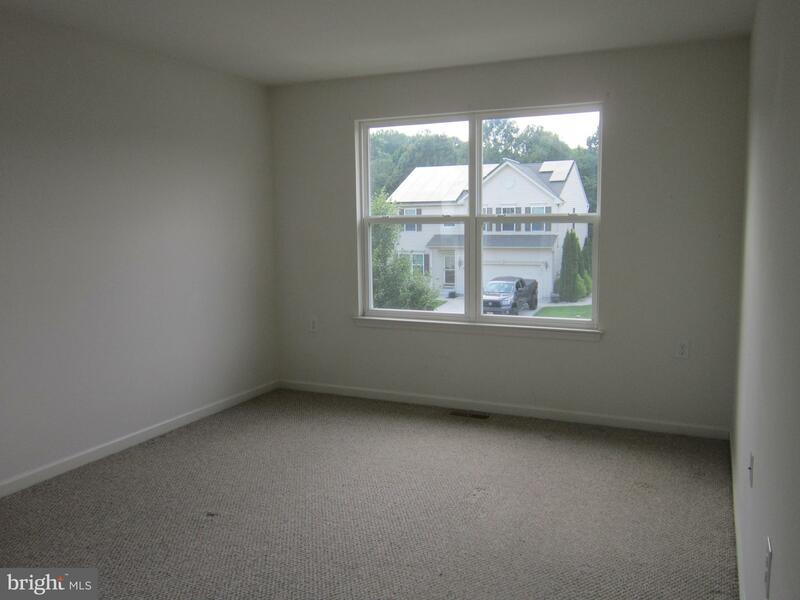 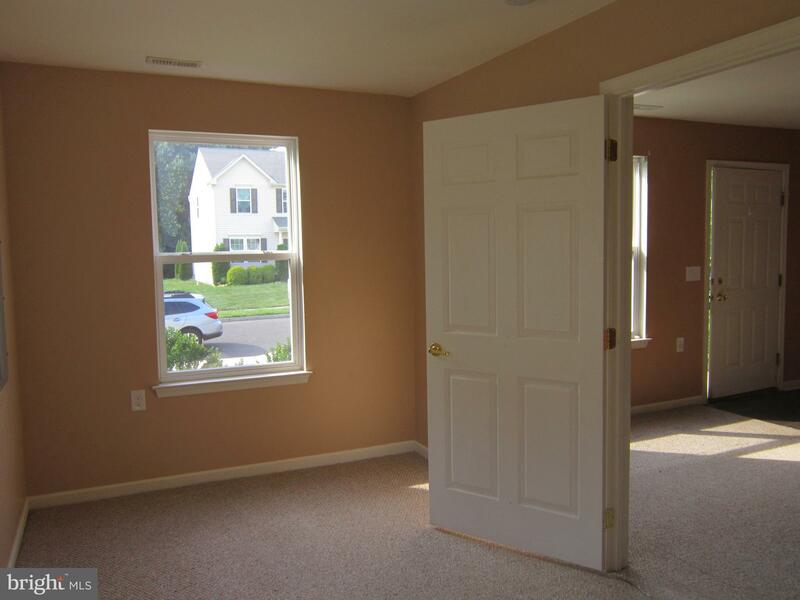 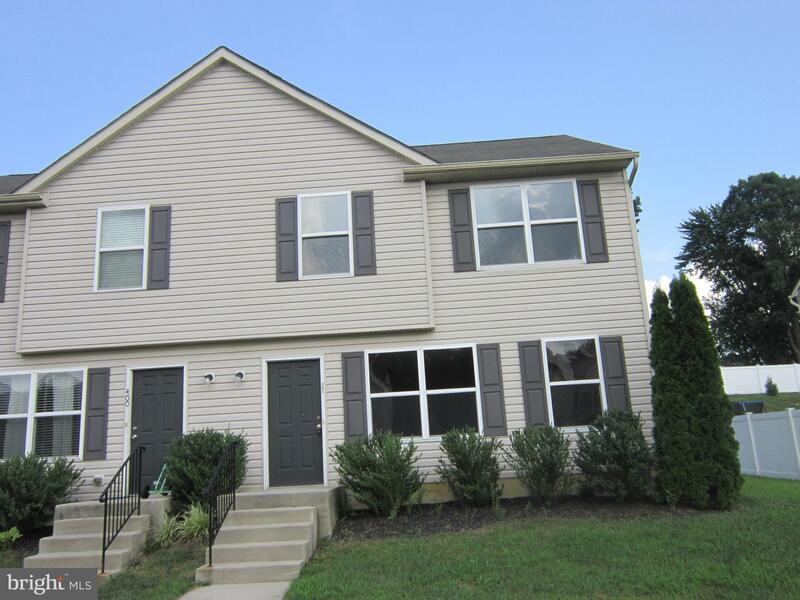 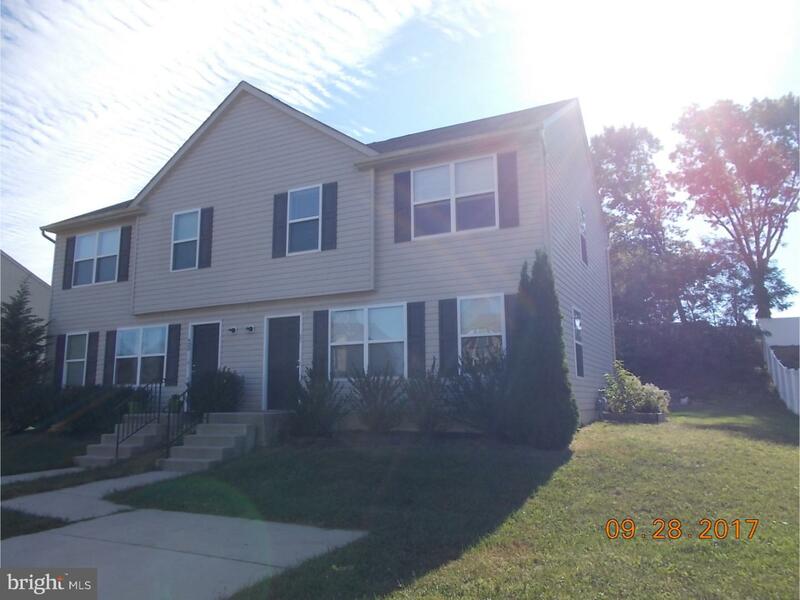 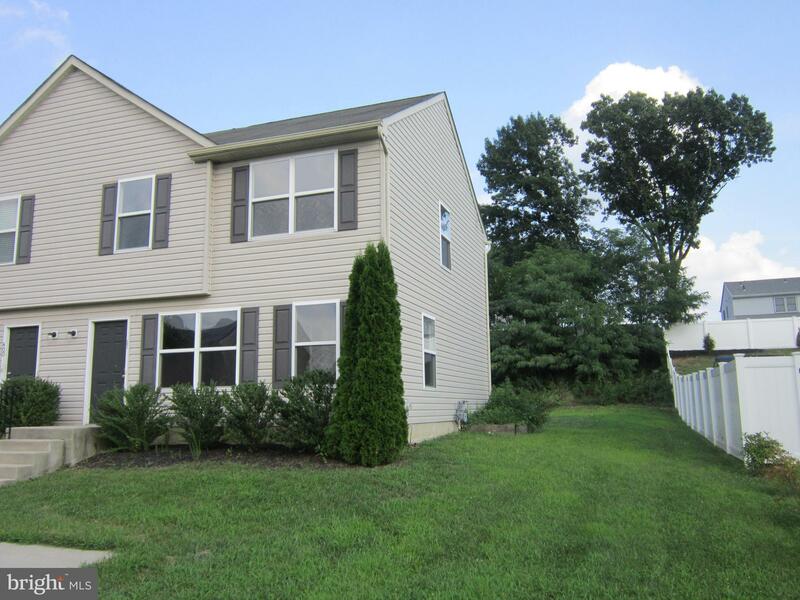 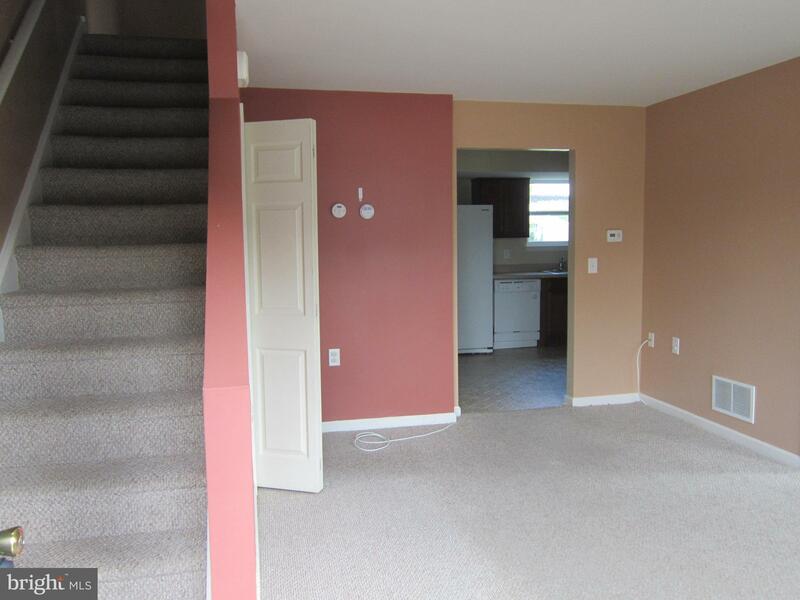 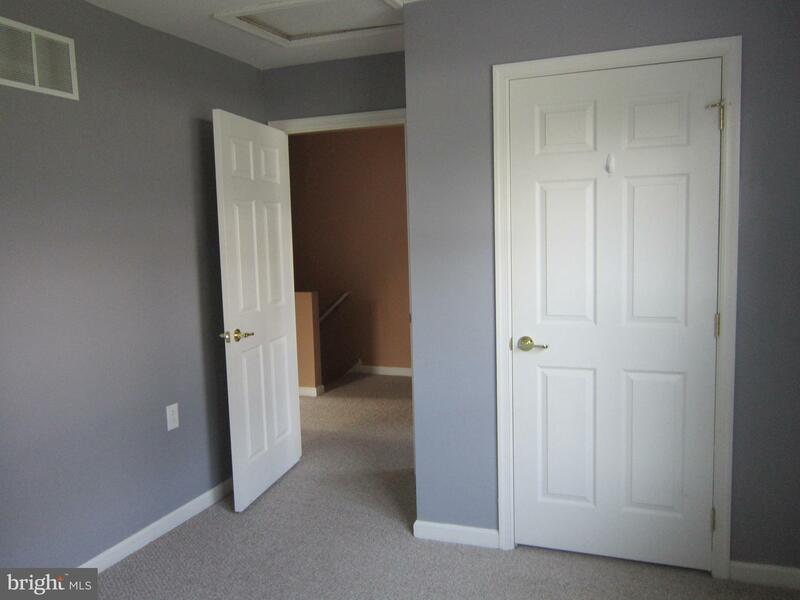 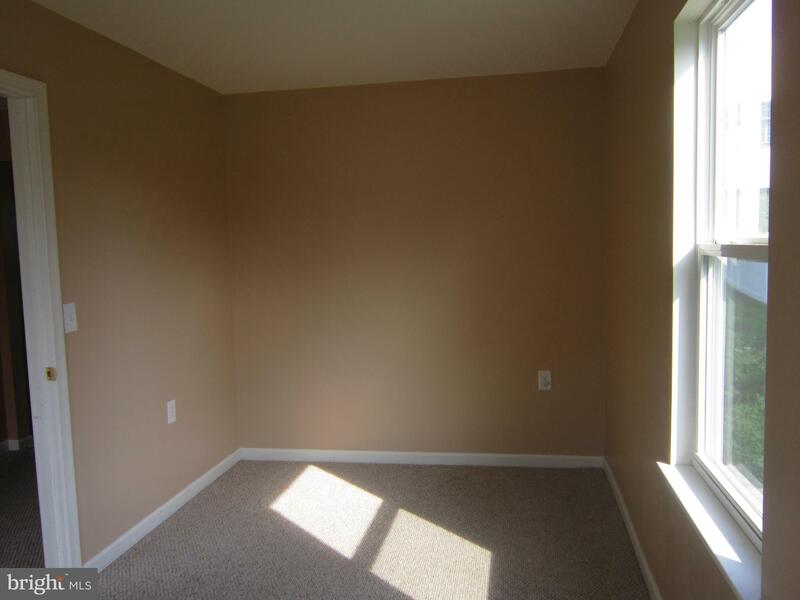 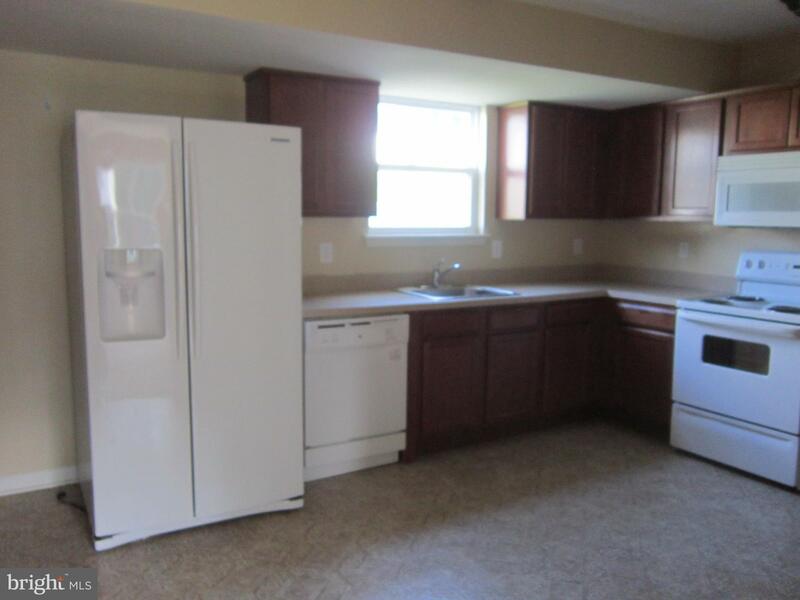 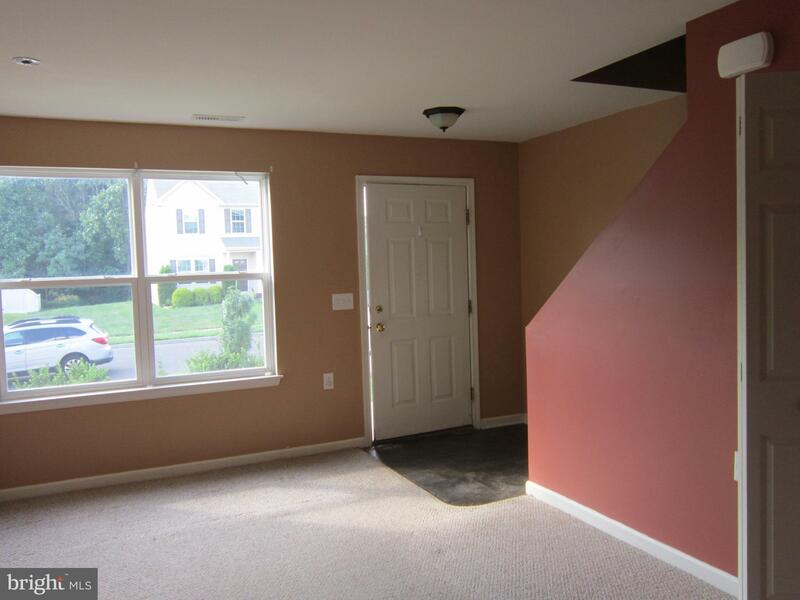 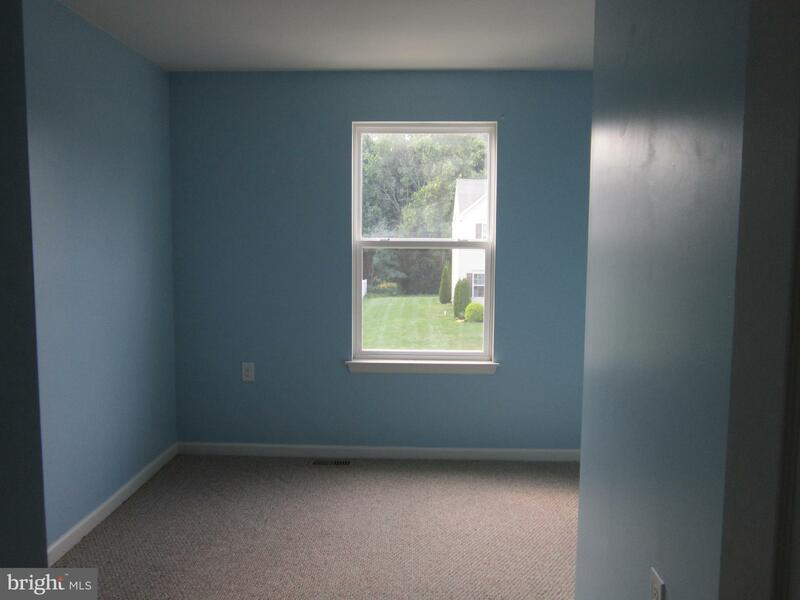 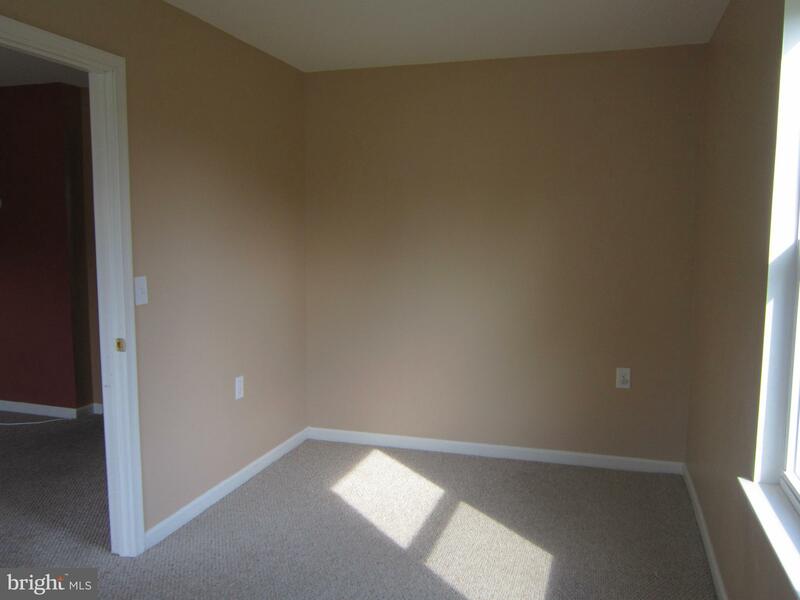 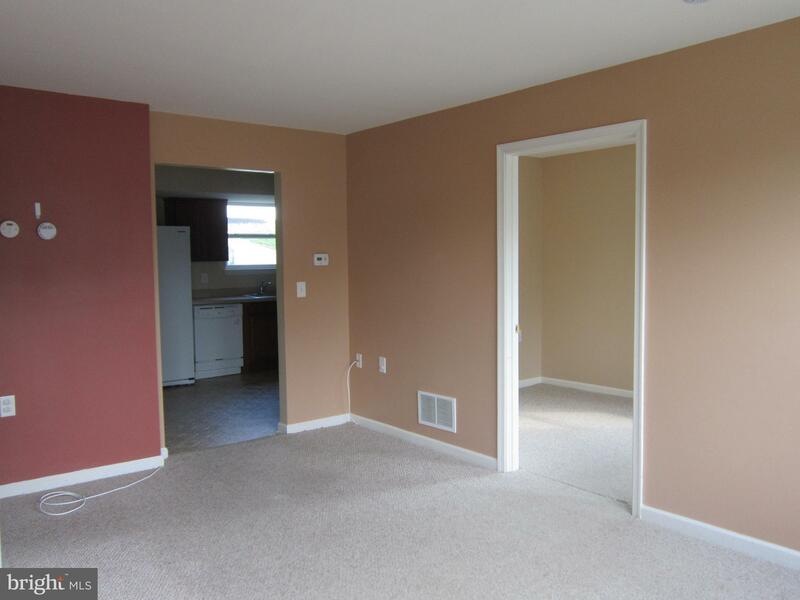 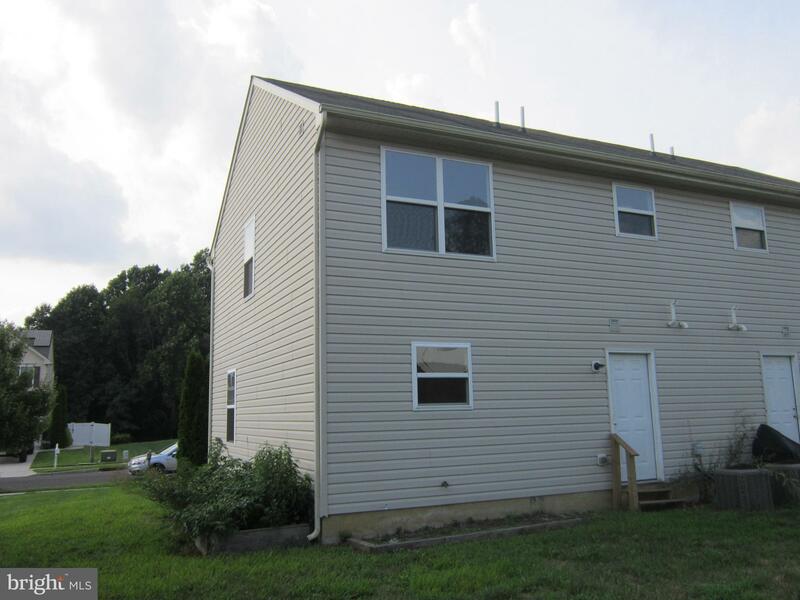 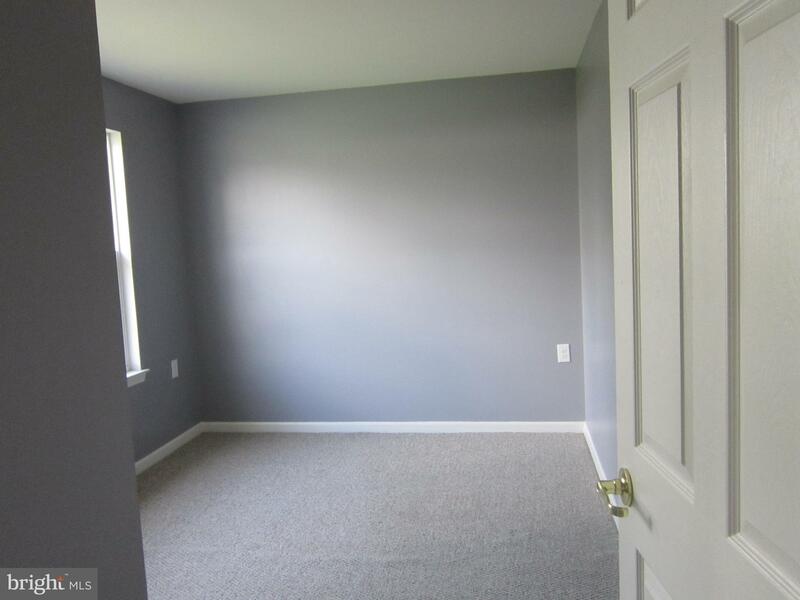 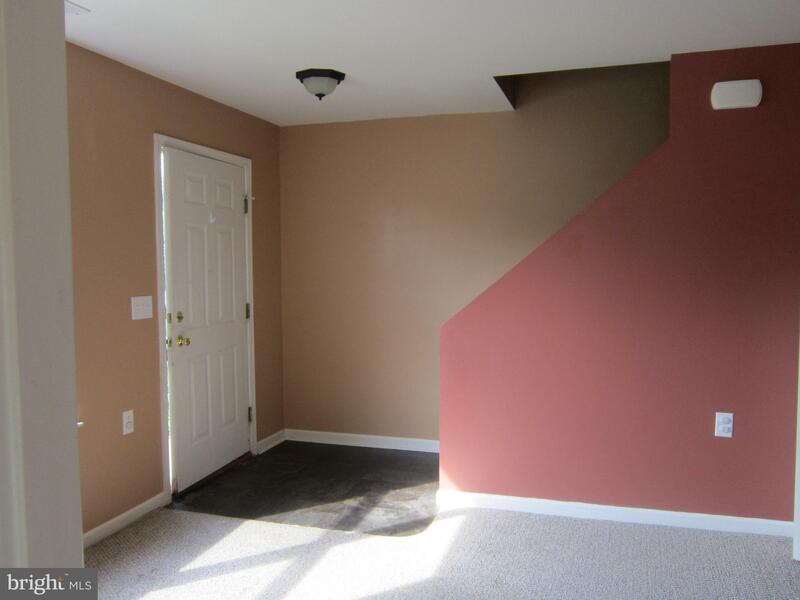 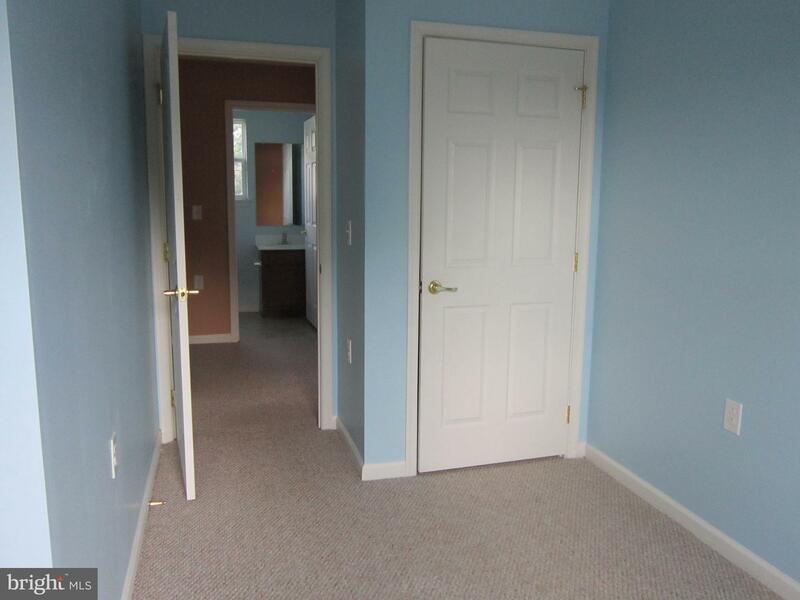 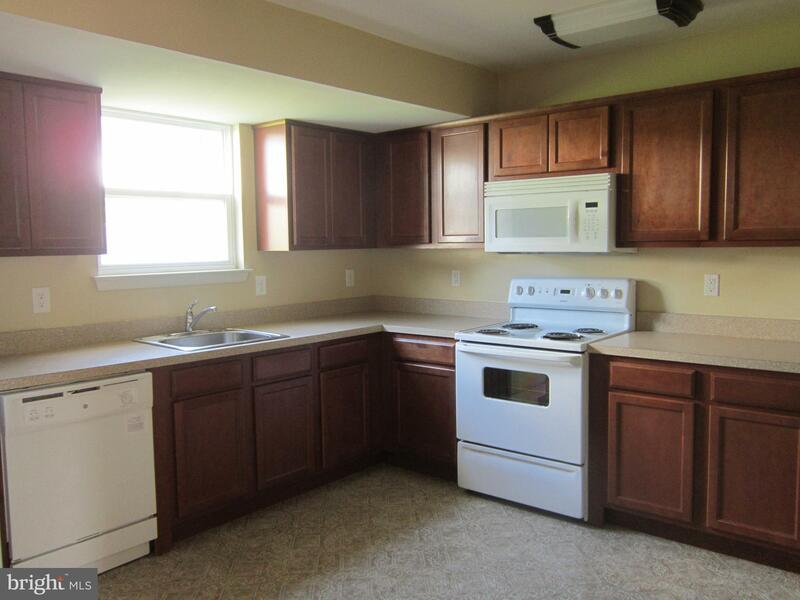 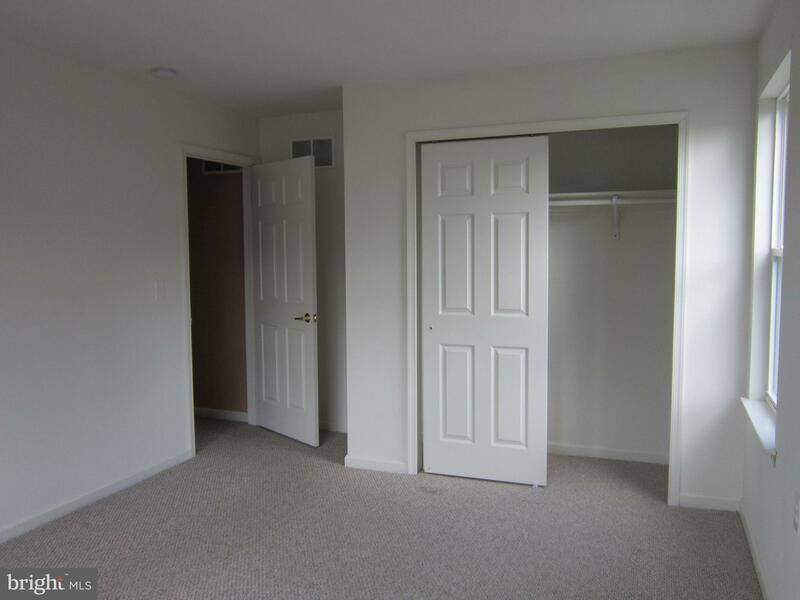 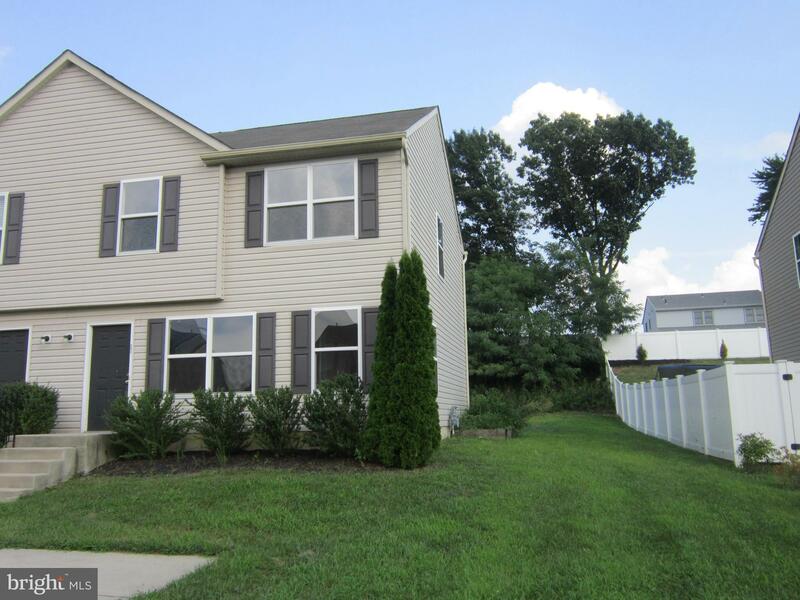 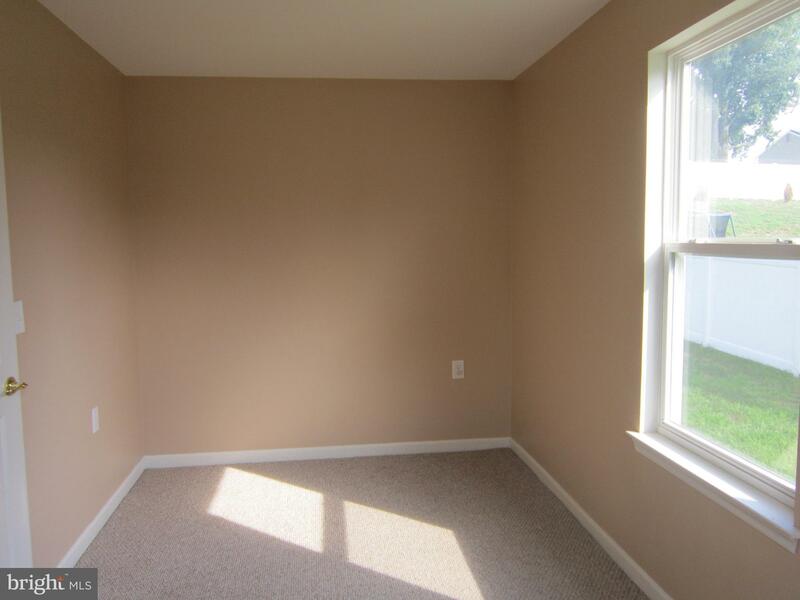 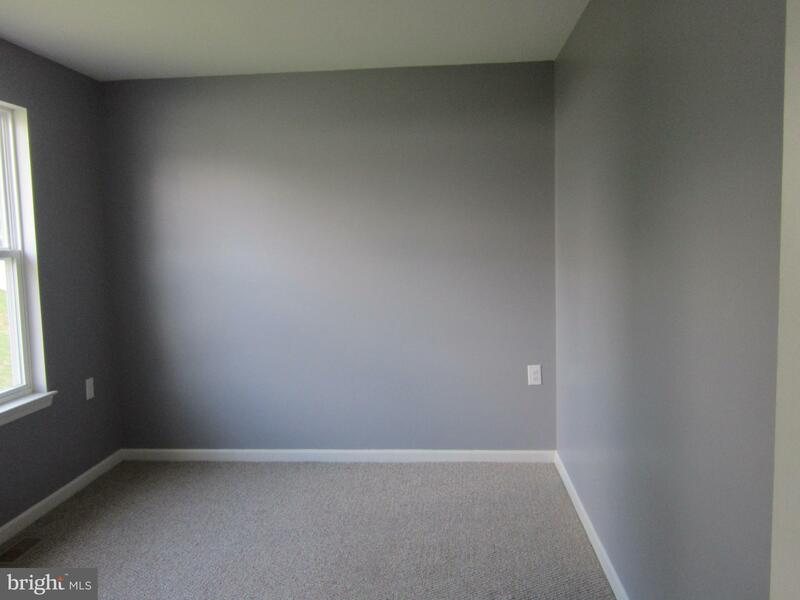 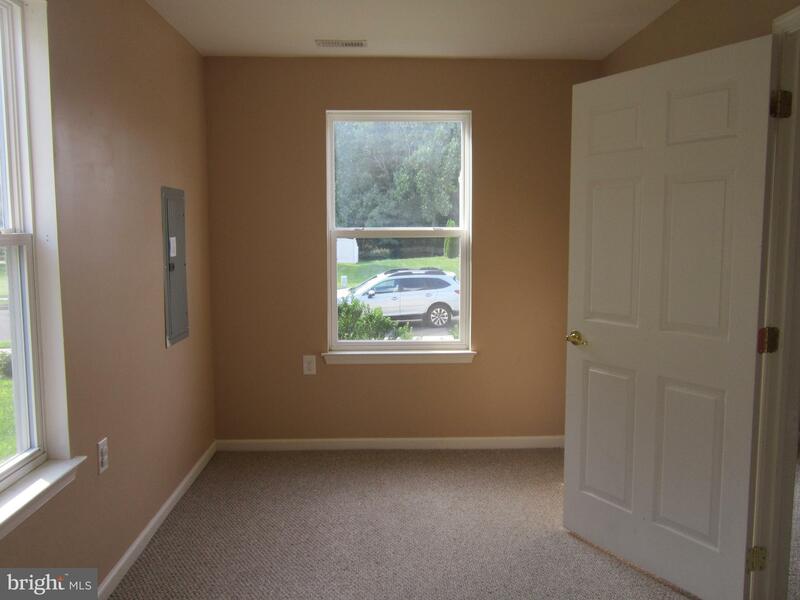 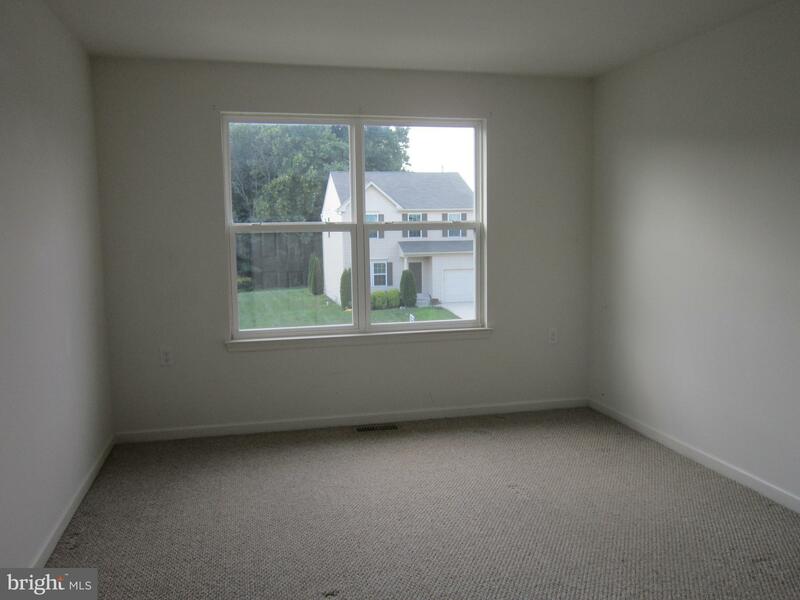 This spacious 3-bedroom 2-bath 2-story twin conveniently located in Deptford Township close to transportation and the Deptford Mall. 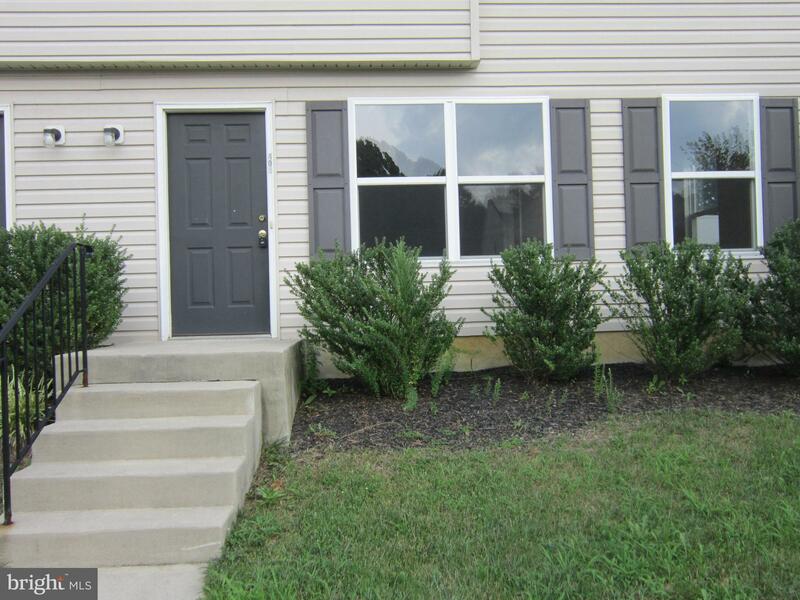 This property is being sold as-is, buyer responsible for all inspections and township c/o. 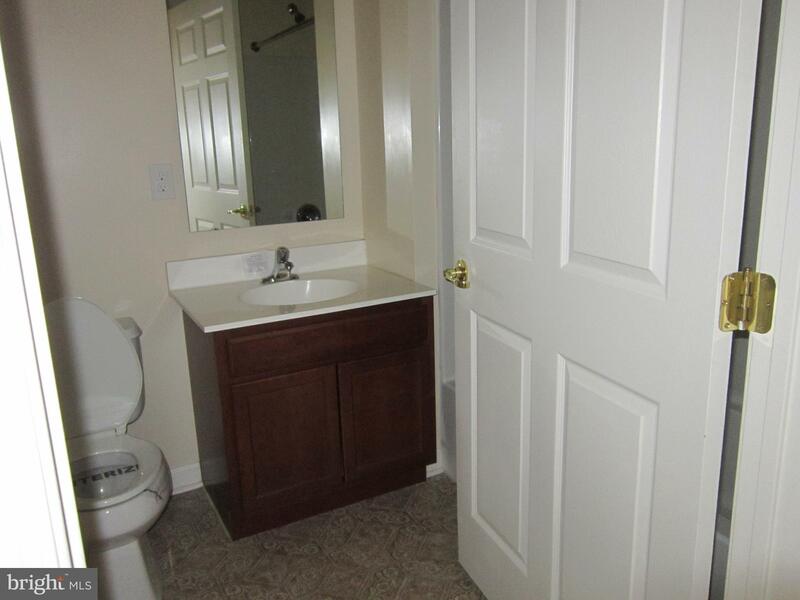 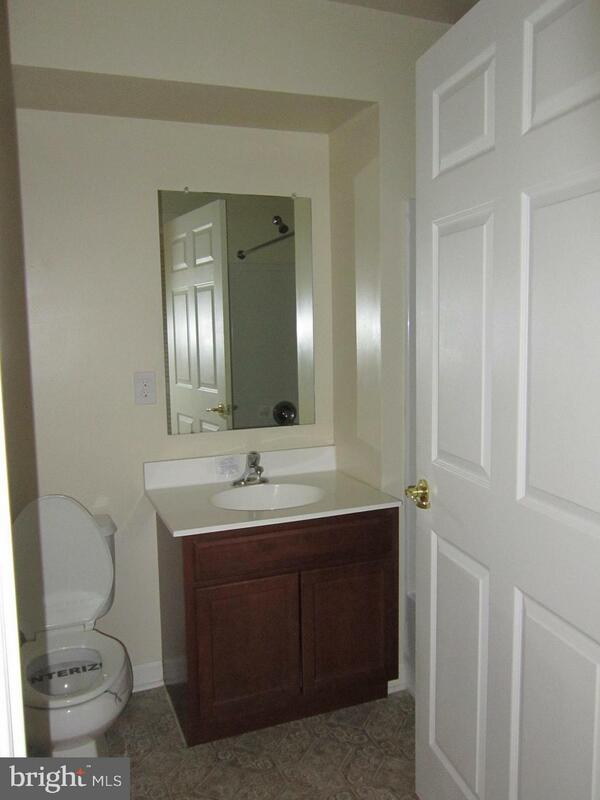 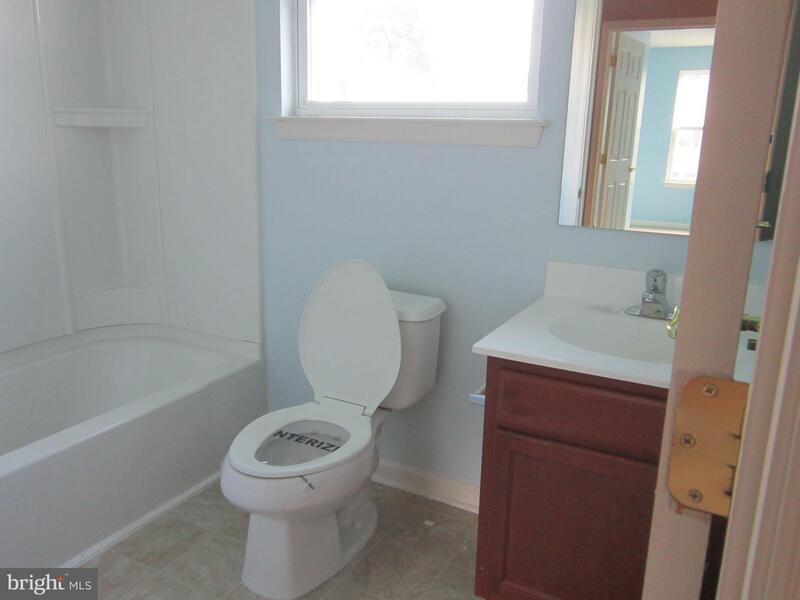 All offers must have pre-approval and/or proof of funds to be submitted.